pre-icequake material. Perhaps I can write that post-mortem after all. The file itself is 2 megabytes in its original format. 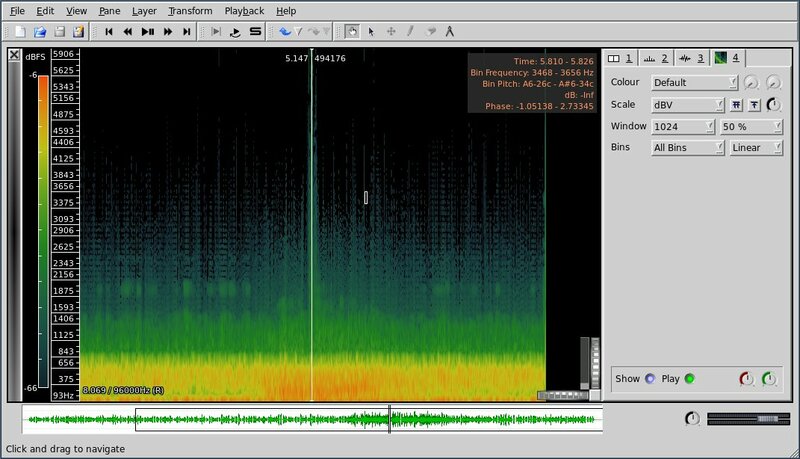 I've attached some spectrographs too to this note. 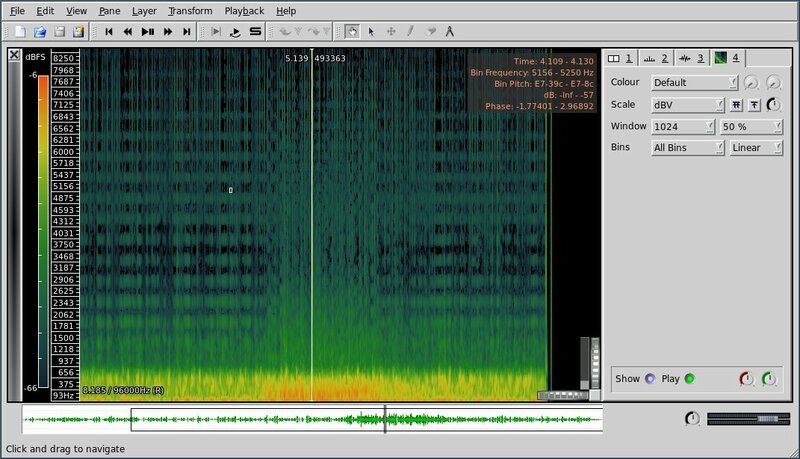 sound is a result of the upsampling, and is not because it is underwater. Please also thank the NOAA for being so willing to share their raw data. They really do credit to the scientific community. Year's present back then, and I am very grateful. > > it's a fake. > > It's just beautiful if not. Wonderful stuff. > > skeptics who want to follow-up.